Cruise Lines International Association (CLIA) released its annual State of the Cruise Industry Report today and is once again projecting industry growth in 2015. A record 23 million passengers are expected to sail this year, with 61 percent of North American CLIA-certified travel agents reporting an increase in 2015 travel bookings over this time last year. CLIA also revealed that member cruise lines are scheduled to debut 22 new ocean, river and specialty ships in 2015, representing a total investment of more than $4B. 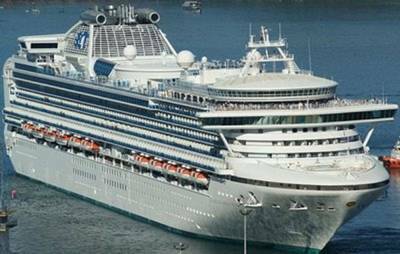 Overall, CLIA member ocean passenger volume is projected to increase to 23 million in 2015, a four-percent increase over 2014 estimates of 22.1 million. 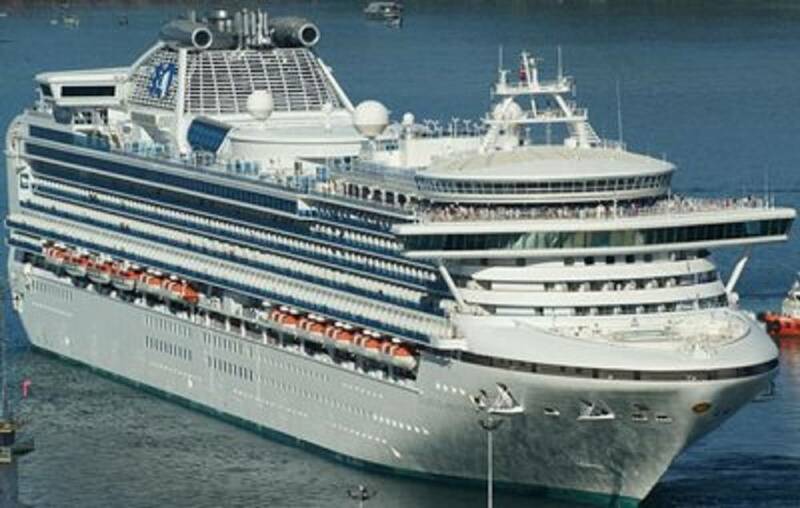 In 2013, the global economic output of the cruise industry was more than $117B. The industry supported nearly 900,000 jobs and contributed $38B in wages, the organization said.